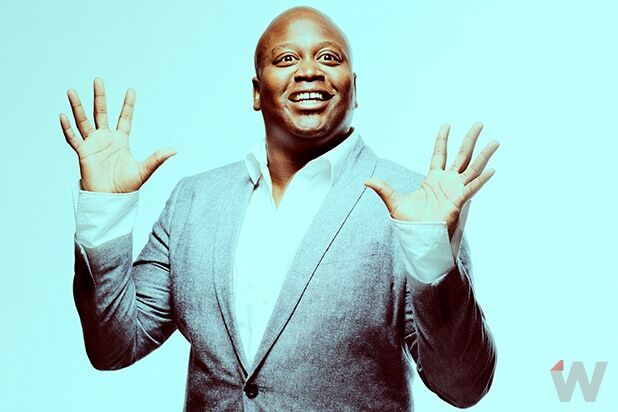 “But, unfortunately, I’m not the first one that gets briefed on these things [laughs],” Burgess said about the future of the series, which centers around Kimmy (Kemper), a woman trying to make it in NYC after being rescued from living in a bunker for 15 years as part of a doomsday cult. As TheWrap reported earlier this month, insiders say Netflix and Universal Television are in talks to bring the Tina Fey and Robert Carlock-created comedy to a close after the newly-released Season 4 with a movie in lieu of a series finale. Both the streaming platform and studio declined to comment. The current season of “Kimmy” has been broken into two parts, with the first six episodes of the fourth installment dropping Wednesday, and the second batch of episodes to come at a later date. The breakup was a new move for Netflix, which usually posts all episodes of a new season at the same time. 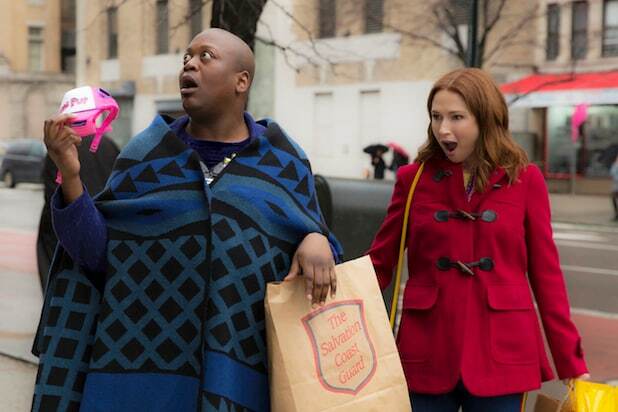 “Unbreakable Kimmy Schmidt” also stars Jane Krakowski and Carol Kane. The series hails from Universal Television in association with 3 Arts Entertainment, Little Stranger, Inc. and Bevel Gears for Netflix. Tina Fey, Robert Carlock, Sam Means, Jeff Richmond and David Miner executive produce the comedy. “Unbreakable Kimmy Schmidt” Season 4 Part 1 is now available for streaming on Netflix.